Does your patio need some sprucing up? 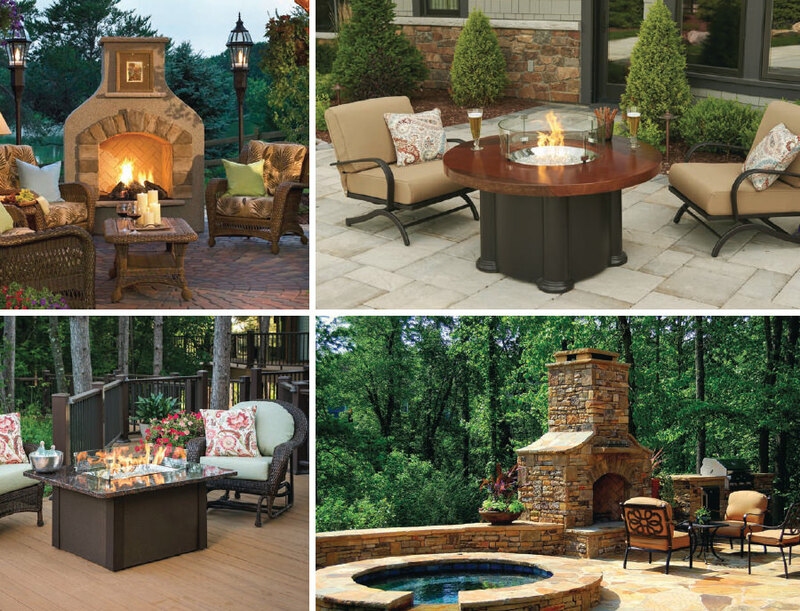 Then contact Martin’s to see the outdoor patio fireplaces available. Many choices for your design tastes.